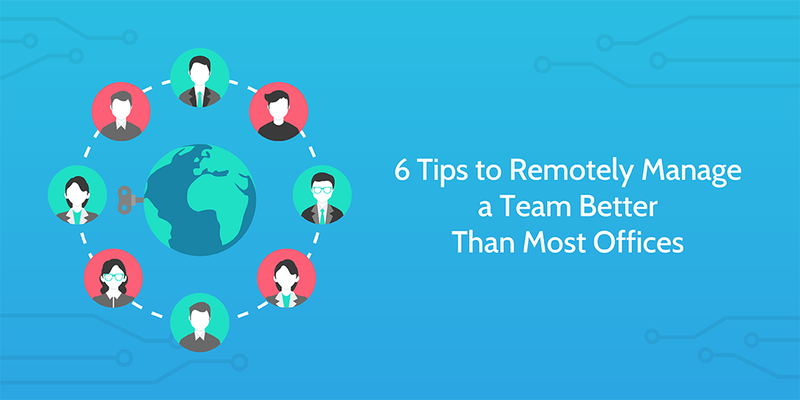 Remote teams can be a nightmare to manage. The distance (and potential time zones) between each team member mean that everyone has to be trusted to work on their own without constant supervision. To successfully do that, they need to have as few roadblocks as possible. To remotely manage a team effectively you need to overcome the communication and availability issues that regular offices don’t have. Automation is a must, especially with marketing, but if your core practices are running aground no amount of automation will help you. During my last 3 years with Process Street I’ve learned a lot about both working in and organizing our remote marketing team. We’re constantly striving to be more productive and keep a consistent output of high-quality work. In doing so, I’ve come to realize the key elements which decide whether your remote team is going to run like clockwork or become an untrackable mess of blame-passing. This article is a guest post from Isaiah Jackson. 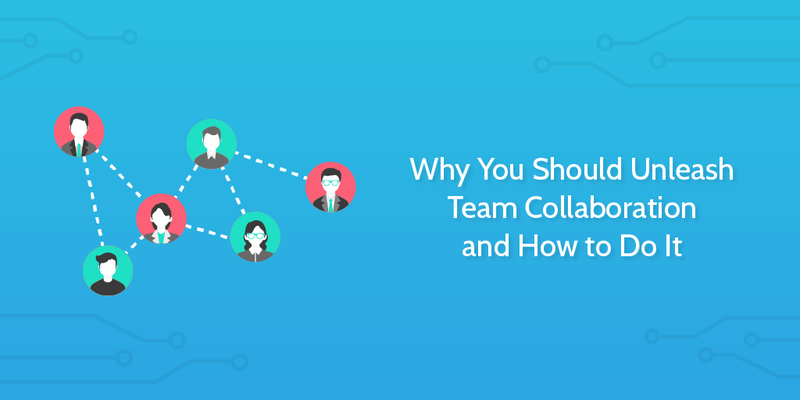 Team collaboration is not a new thing. However, team collaboration is so poorly practiced within many organizations that we need to find new ways to facilitate it. In the modern digital world, team collaboration is incredibly easy and can be achieved from in the office or in the home. In this article, we’ll explain how effective team collaboration can allow you to operate your business either with remote staff or with staff being given the freedom to work from home flexibly. Having home-working opportunities can unleash employee satisfaction, retention, and attainment. Modern approaches to team collaboration enable this. Office work isn’t just monotonous – it’s outright deadly if you don’t take steps to combat the fatigue that sitting brings. When sitting for half the day approximately doubles the risk of diabetes and heart problems, you need to do something about the time you spend working. That’s where desk yoga comes in. The dangers of sitting are all too obvious, with studies showing links to everything from an 11% rise in the chance of dying per extra seated hour to increased risk of various types of cancer. To combat this, you need to be regularly stretching and moving in ways that most don’t bother with. 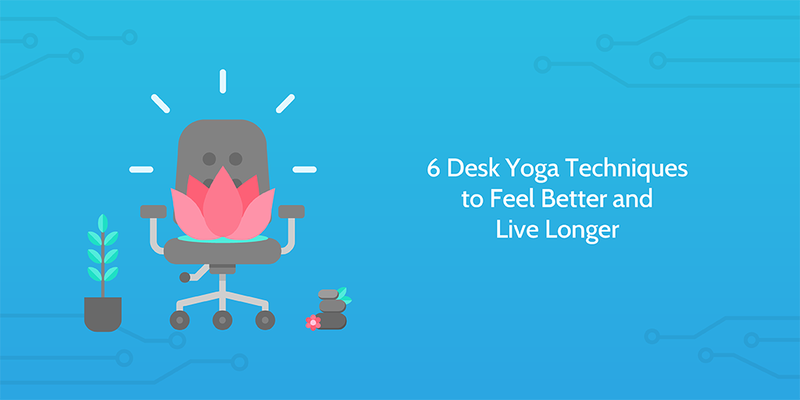 So, after years of personal experience with yoga classes, books, self-practice, and scouring the contents of some of the most popular free yoga resources on the internet, I’ve compiled a list of desk yoga exercises to help you stay alive and stretchy at your desk. Enough chat – let’s get started! I’ve heard this kind of thing from my entire family, and with the increasing trend of remote workers it’s not surprising that people want to get in on the action. The last 3 years of working remotely have taught me otherwise. Yes, you get to work from anywhere, have more flexibility with your hours, and even wear whatever you want. 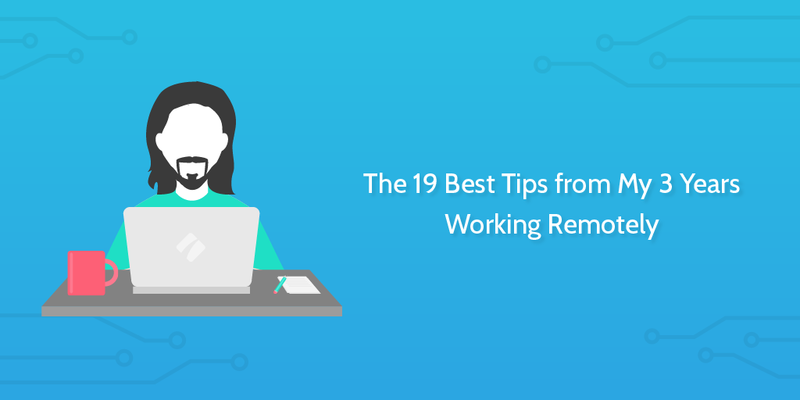 However, remote work can be isolating, demotivating, stressful as all hell, and even physically damaging. Also, if you’re looking for remote work, we here at Process Street are hiring! Check out our jobs page for more information. It’s one thing to identify errors or weaknesses in your business, but it’s another to actually fix and improve them. The crucial step in fixing an error is deciding the right solution to implement. Pick the wrong one and you create a different problem. When you’re in a massive company, you want to make sure you’re picking the right solution before you start implementing across a whole corporate structure. Because of this, investigating the problem as thoroughly as possible should be paramount. 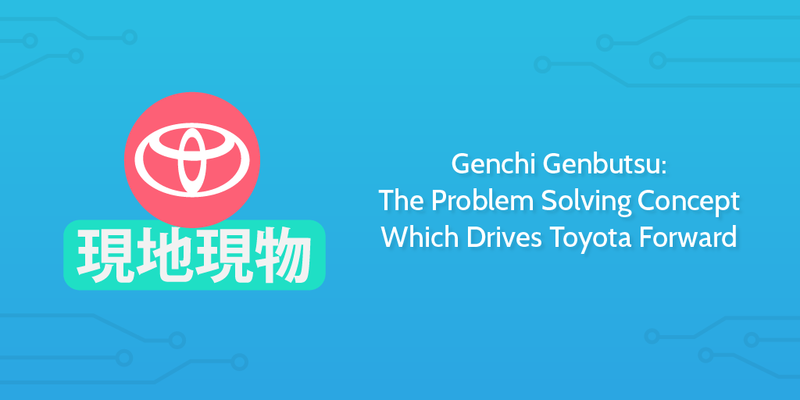 And this leads us to Genchi Genbutsu; part of the Toyota Production System conceptual toolkit. Saying “employee feedback” conjures images of awkward conversations with managers and meaningless buzzwords during performance reviews, but it doesn’t have to be that way. 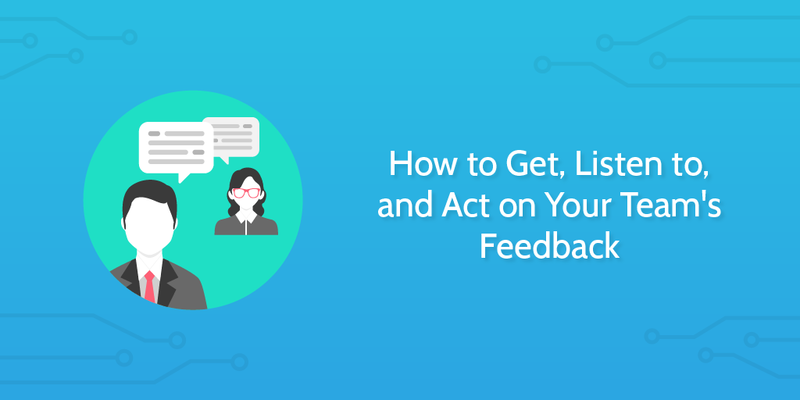 Feedback cycles shouldn’t try to force comments out of your team, but instead support them and let them know when and where they can raise any issues they encounter. Doing this lets you see the flaws in your business and figure out how to take action in order to improve it for everyone involved. It’s also a great way to get a second opinion on issue that you have lost all context on. Veteran and new employee alike offer vital second opinions and can really help to highlight where your processes are weakest, and that’s not even mentioning other benefits such as helping to make your employees feel valued. With today’s fast pace of living, it’s vital to have on-the-go access to everything that’s important to your work. Rather than staring blankly out of a window on your train or bus to work, you could then instead be planning your day and organizing meetings, or commenting on tasks and sorting through your inbox to avoid getting distracted at the office. However, with the sheer variety of technology on offer it’s also difficult to know what mobile apps you should be using. That’s why I asked the Process Street team to share the best mobile apps for business they have installed and how they use them. 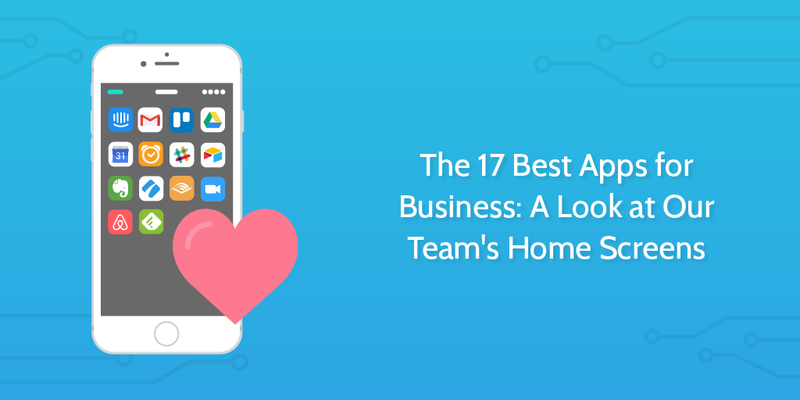 From the most valuable apps across our entire company to one-off niche cases that could do with a little more exposure, in this article I’ll highlight the apps that let our team stay productive and make every moment count. When a city doubles in size, the productivity per person increases by 15%. When a company doubles in size, the opposite happens. Companies like Zappos see this as a fundamental problem to solve. For them, the root lies in organizational structure. With the opportunity to be dispersed remotely and to build complex products without factories and production lines, the tech industry is particularly able to pursue innovative approaches to structure, management, and organization. 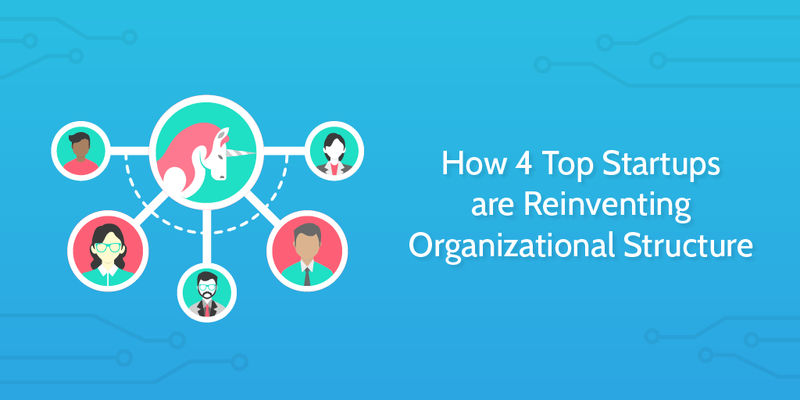 Increased self-management, remote working, and task forces instead of departments, are all emerging trends which lend themselves to growing businesses. Elon Musk talks about his businesses innovating the production process as much as the product. Mark Zuckerberg describes Facebook’s structures and organization as its biggest asset. …[O]rganizations who are increasingly thinking about structure as an advantage and a form of making their employees more productive, will continue to evolve and innovate in this direction. And that’s something I think we’ll see across all organizations, regardless of whether they are trying to deliver “wow” to customers, or trying to do something very different. So what are the competing philosophies which are driving these trends within the industry? Which companies have implemented the most extreme reorganizations and how have they dealt with the changes? Zappos: How they implemented Holacracy, with a why and how explanation. Buffer: The steps they took to prioritize the individual within the company over management structures, with the challenges they faced and the lessons they learned. Zapier: How they reflect these general shifts and why they chose not to dive in to extreme organizational innovation. Basecamp: The marriage of many competing philosophies documented through their company handbook. Process Street: The tool which helps you build the machine which builds the machine. I’m writing this blog post to solve a very specific problem. During one of our regular marketing meetings, Vinay assigned me this post and said he wants it to be written so he can link it to everyone who messages him just “hey Vinay” on Slack and waits for a response before saying anything else. Like many managers in remote teams, Vinay’s sick of our tendencies to under-communicate. Just saying “hey Vinay” and hoping to get a synchronous chat going is a waste of time, especially if there are time zone differences, or if general busy-ness prevents a polite, fully-fledged chat. 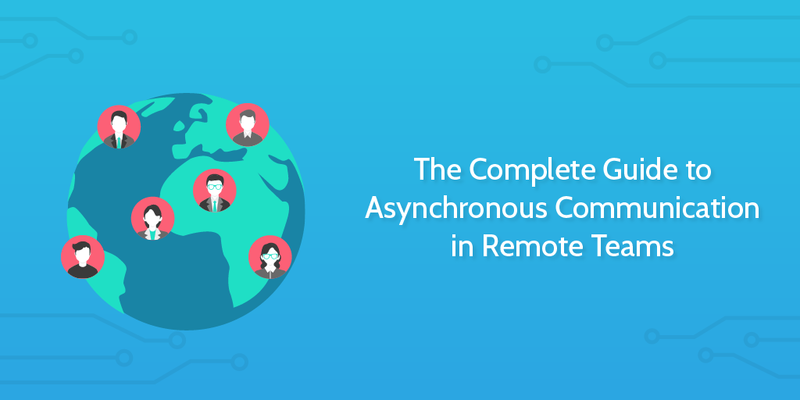 And so, in the spirit of that real example, this article will solve the problem of communication in remote teams.